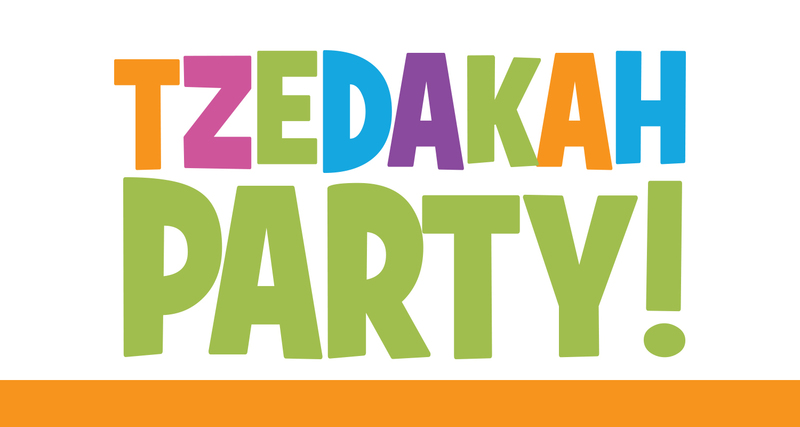 The Tzedakah Party celebrates children’s ability to contribute to their community. Giving charity is a traditional Jewish value and Thanksgiving is the perfect time to give thanks, give back, and give tzedakah. Children are encouraged to bring tzedakah and earn their very own “Kids Count in the Campaign for Jewish Needs” sticker. All donations will go to the 2016 Campaign for Jewish Needs, the annual fundraising campaign that ensures our community’s vitality and vibrancy in the year ahead. "The most important value that I hope to pass to my kids is that of giving to others,” said Beth Levy, PJ Library Engagement Ambassador for the Federation. In addition to the Federation and PJ Library, more than a dozen local organizations will also participate in making this event great, including: Anshe Chesed Fairmount Temple, Ganon Gil Preschool, Gross Schechter Day School, jHUB, J Kids - Young Kids in Cleveland, Jewish Education Center of Cleveland, Jewish Day Nursery (JDN), Joseph & Florence Mandel Jewish Day School, Mandel JCC, Solon Jewish Preschool, Temple Emanu El, and The Temple-Tifereth Israel (List in Formation). To learn more and register for the Tzedakah Party, visit www.jewishcleveland.org, email Kelly Rubanenko at krubanenko@jcfcleve.org or call 216-593-2865.